Jane and Carey Simonson are the epitome of that tested old saying - two heads are better than one. They’re an outstanding example of how that works even better if the minds are moulded by different but complementary life experiences. 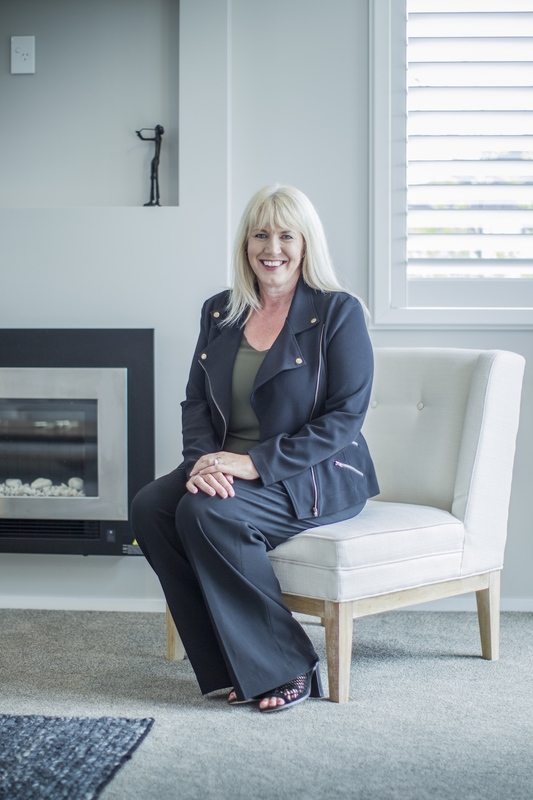 Jane has been in sales and marketing since leaving school, the last decade in real estate, while Carey’s careers include survey draughting, construction, house building, and offshore surveying. And he’s more than a dab hand with a water blaster and a mower. That last is important. To the amazed smiles of rivals, Carey will clean a dirty deck or trim a lawn for free if it helps a vendor make a sale, while Jane will get a fireplace going on a bleak day when she’s got someone coming to view a property and the owner can’t get home from work. Even cuts a bit of kindling if it’s needed. Going the extra yard is an epithet that has applied to this couple in every way since they joined forces at TSB Realty. 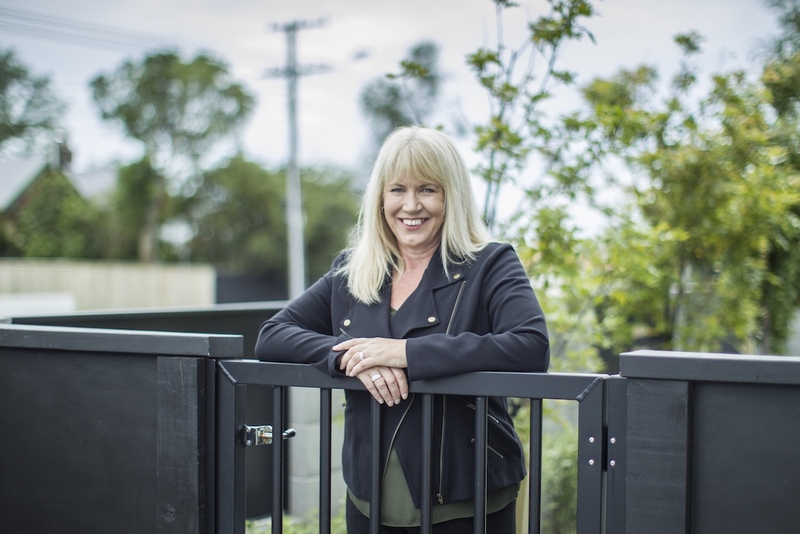 Few people in Taranaki know selling as well as Jane, who worked as a newspaper and radio advertising salesperson in hometown Hawera and later New Plymouth (at Taranaki Newspapers, publisher of the Taranaki Daily News), switching to real estate in 2007. As a result, she has an acute eye for writing real estate advertisements that don’t blaze with cliches. Her name is well known in more than the real estate and media industries. After first husband Graeme died at Taranaki’s hospice in 2001, Jane joined as a volunteer, and in 2003 organised the first of five annual charity shows - Jesus Christ Superstar at the Bowl of Brooklands – that eventually raised $350,000 for hospice. 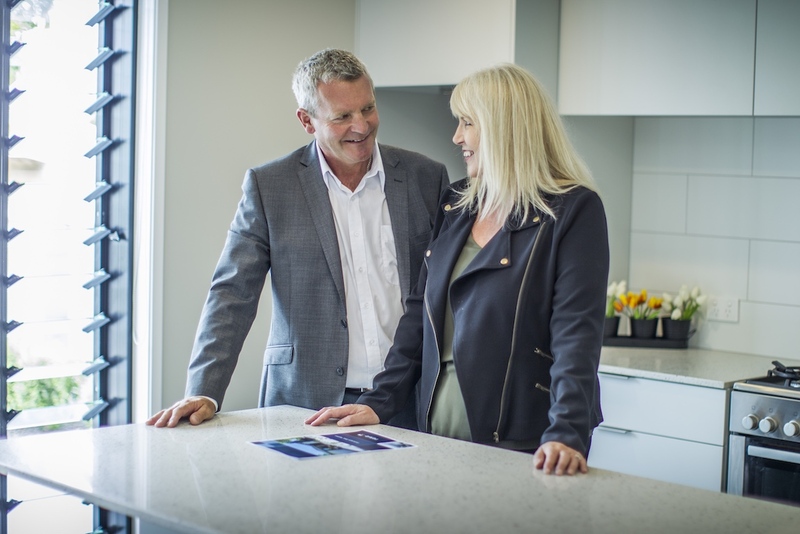 It took a lot of persuasion and hard work, a determination and attention to detail that these days Jane employs for those who want to buy or sell a home. Carey’s background is quite different. He’s a Taranakian like Jane, but unlike her upbringing on a South Taranaki farm, his was in New Plymouth where his father was a builder. 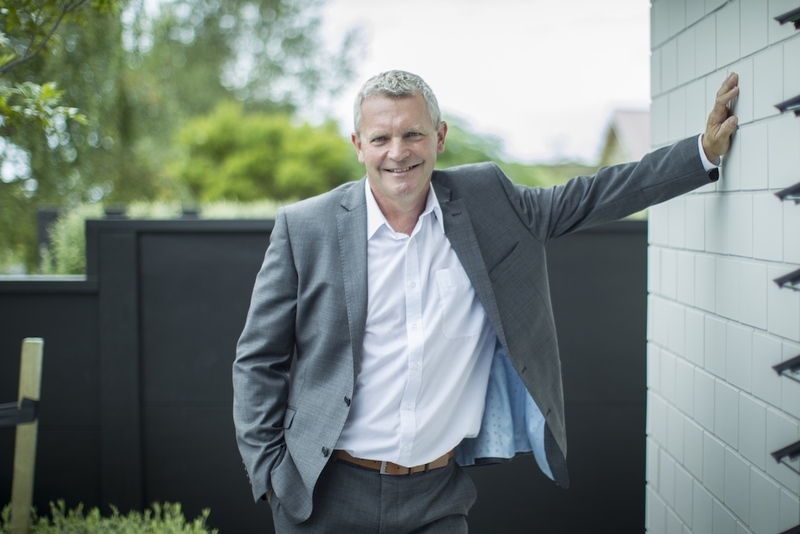 Even before he left school, he spent years working part-time in a joinery factory that made things like windows, doors, staircases and kitchens, as well as going to work with his dad at the family home-building business. “Mum and Dad have never owned a house that he didn’t build,” he says. Carey’s built his own home as well. His first fulltime job was at the Lands and Survey Department checking survey plans and drawing titles, so he knows plenty about technicalities like easements, covenants and cross leases. Before that, he did a year of architectural drafting. He worked in construction in Australia for a year, , on the build of Perths new International Airport’s catering building then making partitions for offices. "Because you shouldn't hand your keys out to just anyone..."
Take a look at our latest listings. If you can't find something you love, get in contact. Are you looking to downsize but don't want to compromise on location and quality living? If so, this two bedroom town house located in popular Whalers Gate is sure to tick all the boxes! Sun, sea, sand, leisure and pleasure - Onaero has it all, and this delightful home is the perfect place from which to make the most of this idyllic seaside lifestyle.